Rod Becker (Resume) has been appointed as director of the Department of Budget and Finance. He replaces Laurel Johnston who retired in December. Becker has served as the comptroller and head of the Department of Accounting and General Services since Nov. 2016. He was the deputy director of the Department of Budget and Finance under Gov. Ige beginning in Dec. 2014. 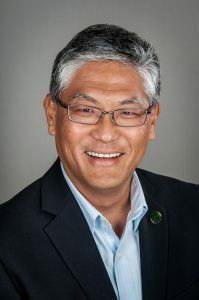 Prior to his work in the Ige administration, he was budget chief for the Hawai‘i State Senate where he supported the Legislature’s development of the state budget. Becker is a graduate of the University of Hawai‘i at Mānoa where he earned a B.A. in economics and political science. He was also designated a certified public finance officer by the Government Finance Officers Association. 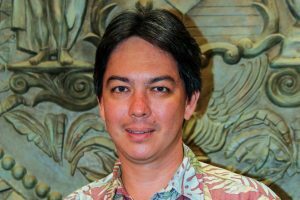 Curt T. Otaguro (Resume) has been appointed to serve as the state comptroller, a position that concurrently serves as head of the Department of Accounting and General Services. 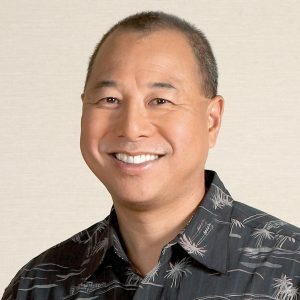 Otaguro was most recently the executive vice president and division manager of the digital banking division, First Hawaiian Bank, where he spent most of his career in various positions of increasing responsibility. He has experience in personal and e-banking, retail and electronic banking, management and customer service. Otaguro earned a Bachelor of Science in management from the University of Redlands. Scott T. Murakami (Resume) has been appointed to lead the Department of Labor and Industrial Relations. Murakami joins the Ige administration from the University of Hawaiʻi where he has held a variety of leadership positions. Most recently, he has been the director of Workforce Development in the Office of the Vice President for Community Colleges. He serves on the State of Hawaiʻi Rehabilitation Council, the board of directors of the Economic Development Alliance of Hawaiʻi, and the Workforce Development Council. Murakami holds a B.A. in political science and sociology, and an M.B.A. and M.Acc. from the University of Hawaiʻi at Mānoa.